Ever bought a bit more wool than you really needed? Got tempted by some yarn that you never found a use for? Or bought a sweater’s worth of wool for a child who turned into an adult before you got going? Don’t let your yarn stash turn into a guilty secret! Bring your un-used, complete balls or skeins of clean yarn to the shop in sealed plastic or paper bags, if possible with labels. Fill in a Stash Dealer’s form and pick up your Dealer Account Number. 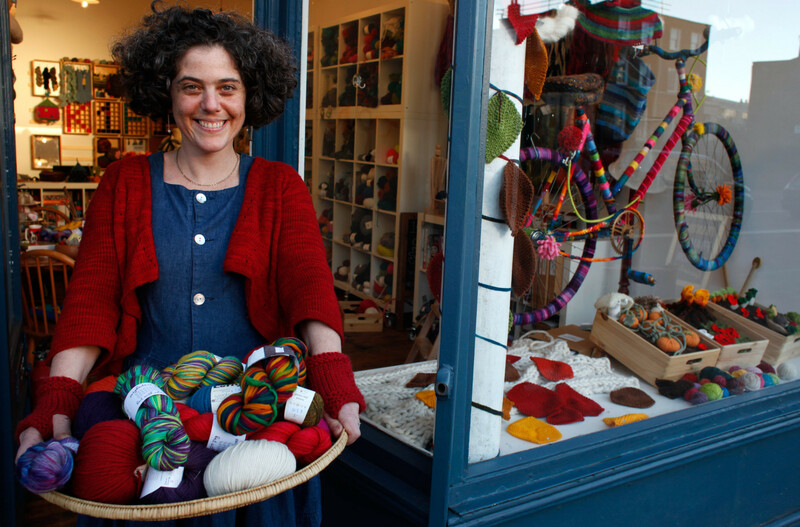 Each time one of your stash yarns is sold, your account will be credited with 50% of the price paid by the customer. Collect your credit as cash, or add to its value by exchanging it for new yarn.